We managed to survive Frankenstorm Sandy and Halloween all in the same week. This east coast storm had a lot of HYPE and a lot of WIND.. but luckily we didn't have too much damage in our area. Because of the nasty weather earlier this week I was able to finalize a packet I had been working on for my sixth grade smarties. 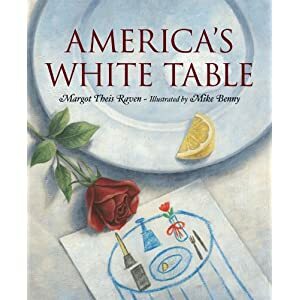 It's a Veteran's Day activity I plan to complete next week using a book by Margot Theis Raven called America's White Table. Have you read this book yet? It describes the small white table that is set in many military mess halls and dinners. The idea of the table was created to remember the soldiers who were MIA or were POWs during the Vietnam War. Although I have military family, and have been in several American Legions for various activities, I never knew what the table was for. Raven does an incredible job in this book describing the importance of remembering the soldiers who gave their lives to maintain our freedom. I really like this book because it shows a different perspective of the military traditions. You can buy the book on Amazon or at Barnes and Noble. 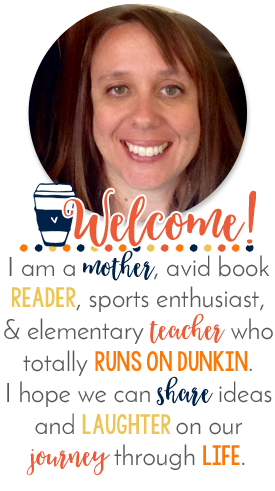 If you are looking for a few activities to go with this fabulous book you can head over to my TpT store and check out what I have. I created a preview download and a sheet that lists the symbols contained in the book if you are interested in a shorter version. 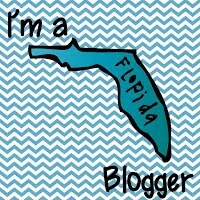 Anyhoo.. if you do get a chance to check it out, please leave me a little feedback on TpT and/or a comment here on my blog.. Better yet-- become a follower so you will know when I'm adding anything new. I've got a fun writing activity in the works for Thanksgiving!